Shop Tanteo Jalapeno Tequila & Other Spirits Online! Tanteo® Tequila is the original 100% agave spicy tequila. 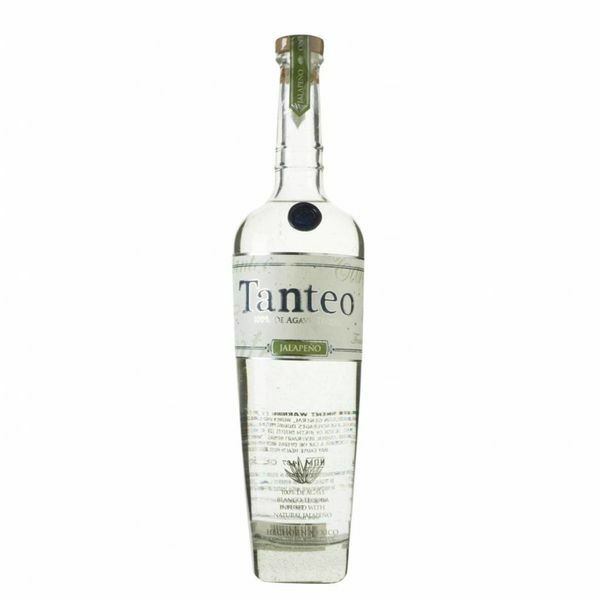 Tanteo is distilled, infused, and bottled by hand in the hills of Jalisco, Mexico. The result is an award-winning artisanal product that is anything but ordinary.